In days of yore, if the Turks were crossing the high seas in search of you—well, it was probably a good time to pack up your bags and hit the road. Fast. 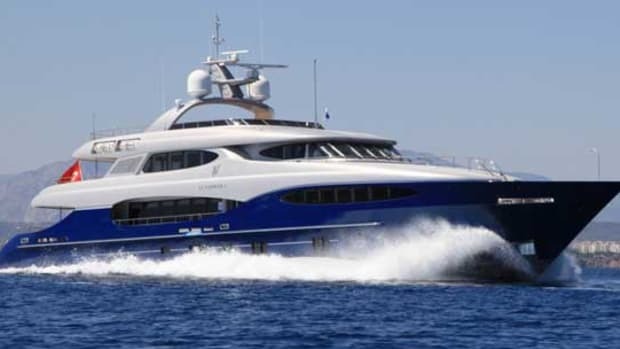 But these days—at least since Turkish builder Vicem Yachts began turning out impeccably crafted, customizable yachts in 1991—if you hear the Turks are coming for you, you may want to stick around the harbor and see what they motor in on. Because you may want to buy it. 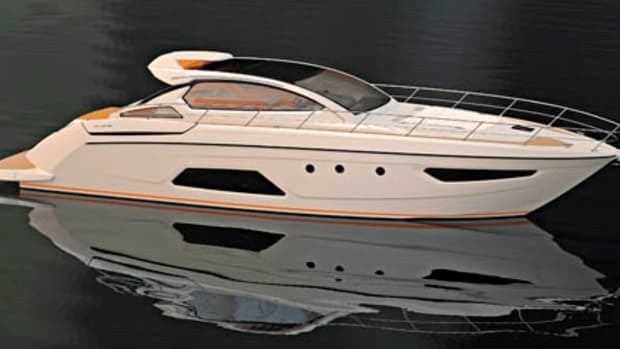 Such will most likely be the case with Vicem’s 100 Cruiser, which as of presstime was set to launch in October (2011). 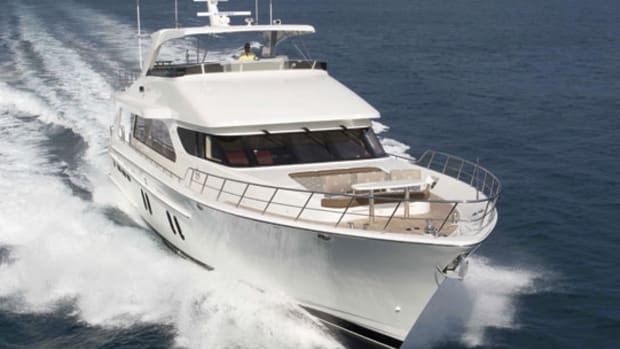 The yacht looks like she may have all the makings to become very popular, due to her generous accommodations, performance, and aesthetic attributes. The company’s impressive eye for detail—both aesthetic and functional—as well as a well-earned reputation for building seakindly vessels shouldn’t hurt her chances either. One thing the 100 should do very well is handle relatively large groups of people with ease, due to her deft use of space. 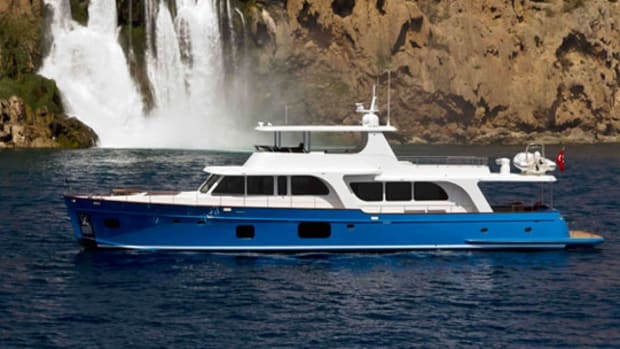 In fact Vicem maintains that with an LOA of just over 106 feet, the boat will actually feel more like a 115-footer. That’s quite a claim, but one about which insiders at the company feel quite confident. 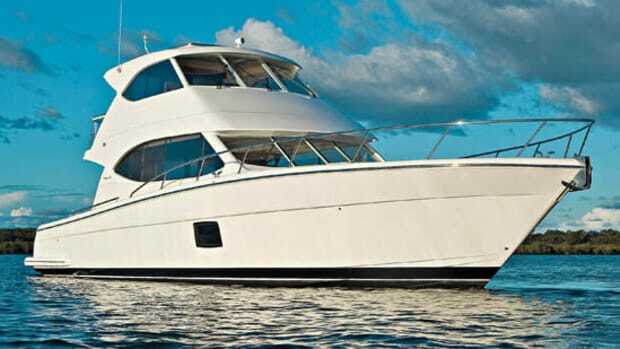 Dirk Boehmer, president of Vicem Yachts USA says, “The Vicem 100 Cruiser is an ideal yacht for an owner with a large family or a heck of a lot of friends.” Boehmer no doubt suggests this because of her accommodation spaces, highlighted by a full-beam amidships master as well as two airy VIP staterooms. Meanwhile, four more guests can bunk in two additional cabins while four crew can sleep in three en suite cabins of their own. 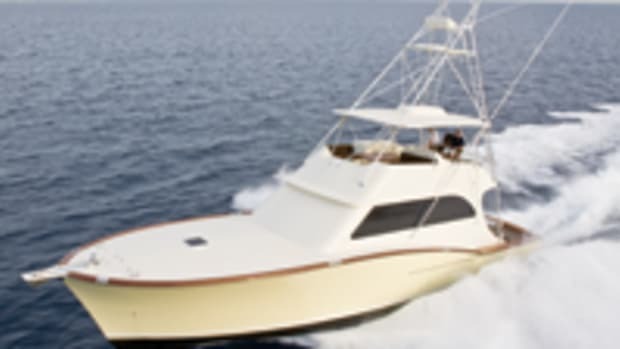 Topside, the 100 boasts an expansive flying bridge of approximately 750 square feet, one that would not feel out of place on much larger yachts. 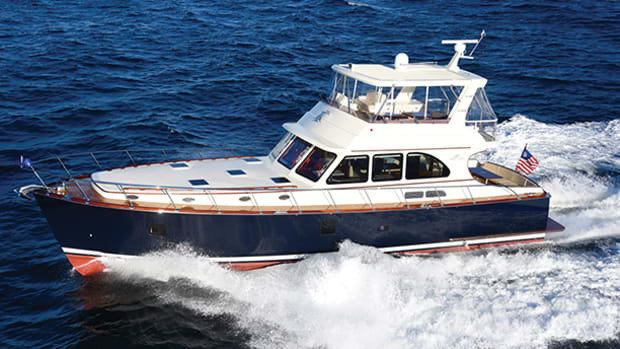 The 100 was laid up using a traditional cold-molded building technique that combines laminated mahogany and specially formulated epoxy resin to create a hull that is both durable and quiet. Below the waterline, a 6&apos;3" draft ensures the 100 can cruise ably not only in the deeper waters of the Med but in the skinny shallows and shoals of the Caribbean. She’ll be powered through those seas by twin 1,550-bhp CAT C32s that should get her up to a top speed of 24 mph. However a respectable 20 mph expected cruise speed should more than suffice for most boaters most of the time. 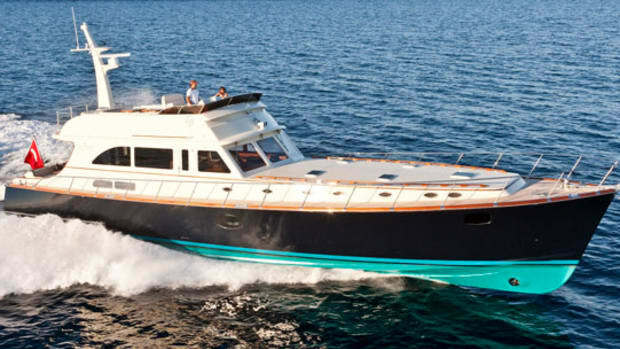 The 100’s appearance will no doubt be as impressive as her performance and hospitality, as her classic lines and extensive woodwork—a trademark of Vicem’s craftsmanship—will be on full display. It’s true, the Turks are coming on hard and fast with this yacht. And why shouldn’t they? 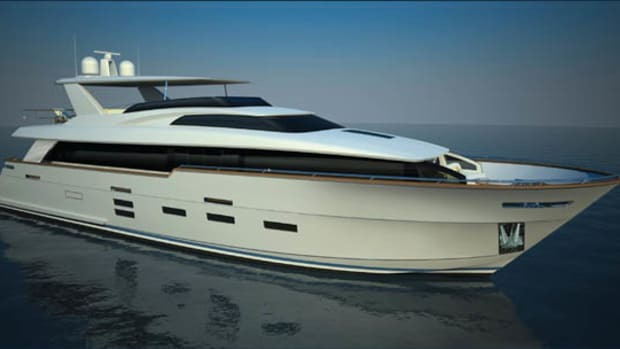 With luxury to spare on their new 100, you’d be lucky if they found you.